I’m Olamide, and your privacy is important to me. 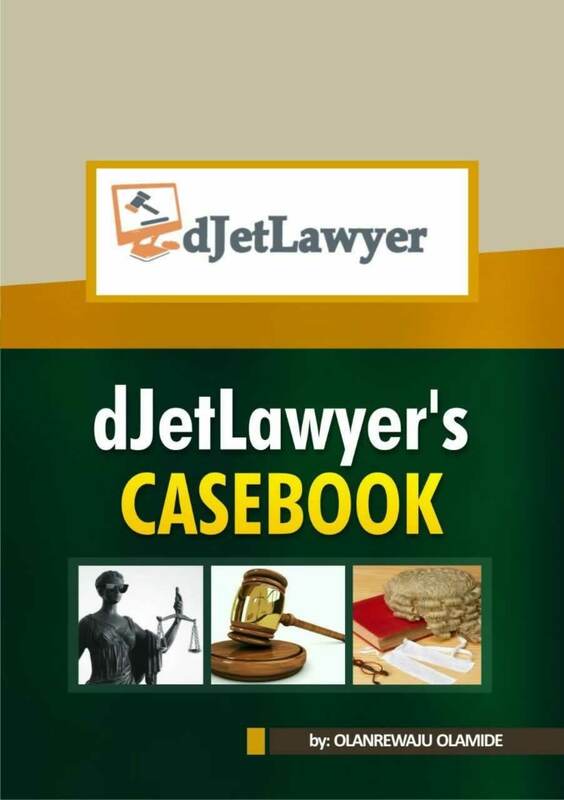 So here are the details of what types of personal information I receive and collect when you use or visit The Jet Lawyer, and how I safeguard your information. I never sell your personal information to third parties. I collect information from you when you comment on my site, place an order or interact with the site by providing information in any manner. When ordering or commenting on my site, as appropriate, you may be asked to enter your name, email address, mailing address, phone number or credit card information. Note that I do not and cannot access your sensitive information such as credit card details, even when you make purchases through my website. So you’re totally safe. You may, however, visit my site anonymously. As with most other websites, I collect and use the data contained in log files. These include your IP address, ISP, browser type, the time you visited my site and which pages you visited throughout my site. You can choose to disable the cookies in your browser settings, or by managing your preferences in programs such as Norton Internet Security. However, this can greatly decrease your user experience and prevent you from using some of my services. To personalize your experience (your information helps me better respond to your individual needs). I do not sell, trade, or otherwise transfer to outside parties, your personally identifiable information. This does not include trusted third parties who assist me in operating my website, conducting my business, or servicing you, so long as those parties agree to keep this information confidential. I may also release your information when I believe such release is appropriate to comply with the law, enforce my site policies, or protect my or others’ rights, property, or safety.